Easily create and edit pages with the powerful VC plugin. Use Frontend editor to do all the changes in real time. 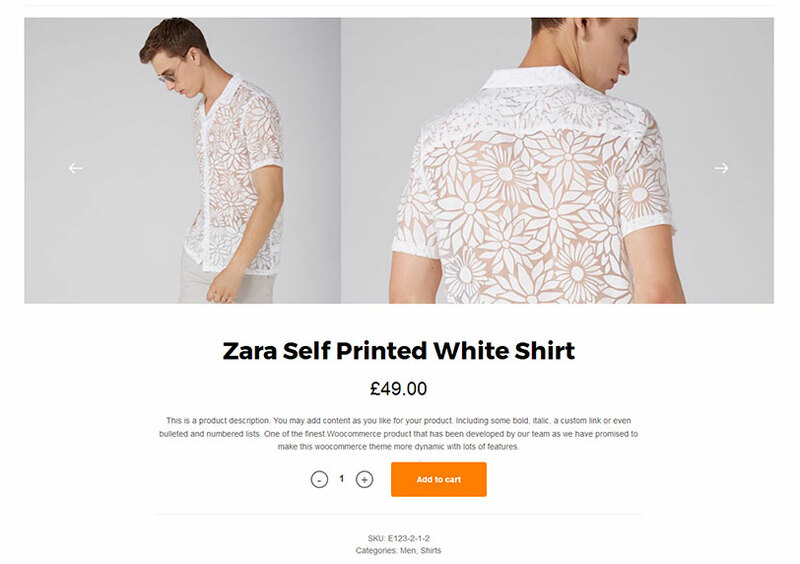 Add that personal touch to your eEcommerce store. 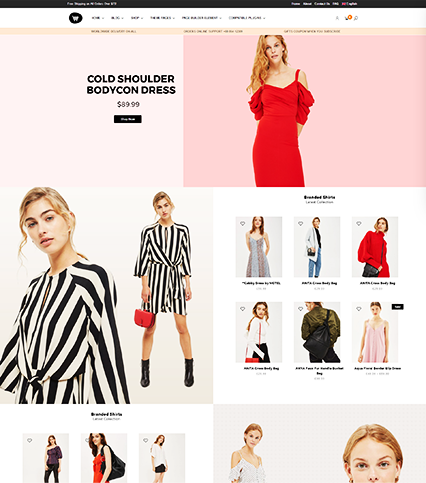 Control your store’s typography and even add icons to give it style and uniqueness. Includes 60+ useful shortcodes with multiple options. Adding extra elements to your site is made super-easy. Ease of use and powerful options are combined in StoreBox. 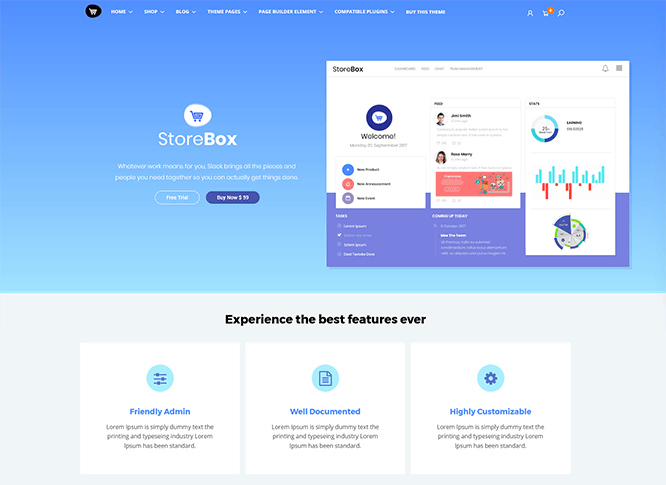 Building your online store with StoreBox is convenient and easy. Tooltips are included to offer you extra help. Display your products in style with flexible headers. 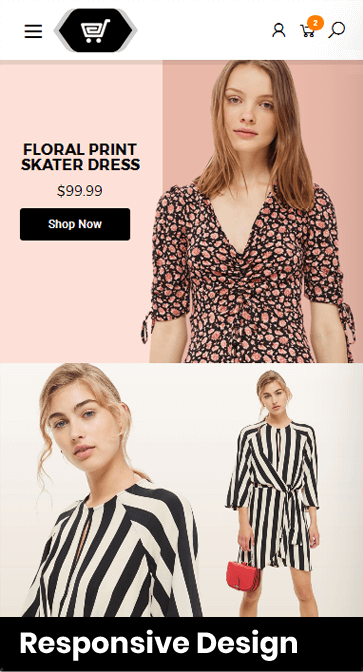 Assign different header styles for different sections of your online store. 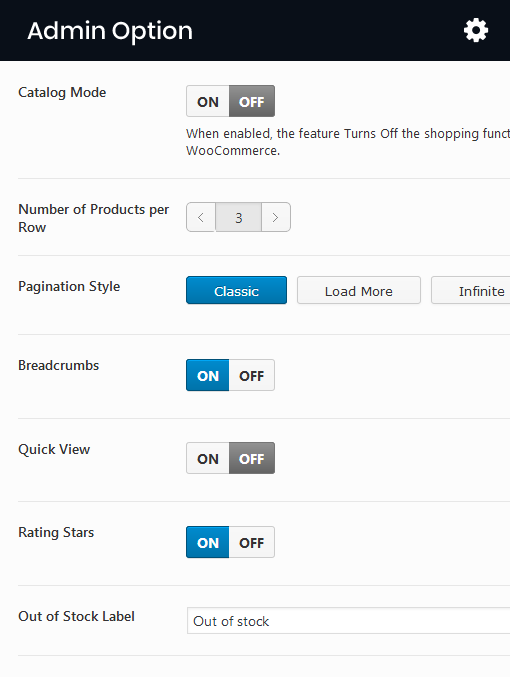 Responsive built-in presets and rows and column settings give you full control over the site’s appearance. Best of all, your online store will look good on any device. 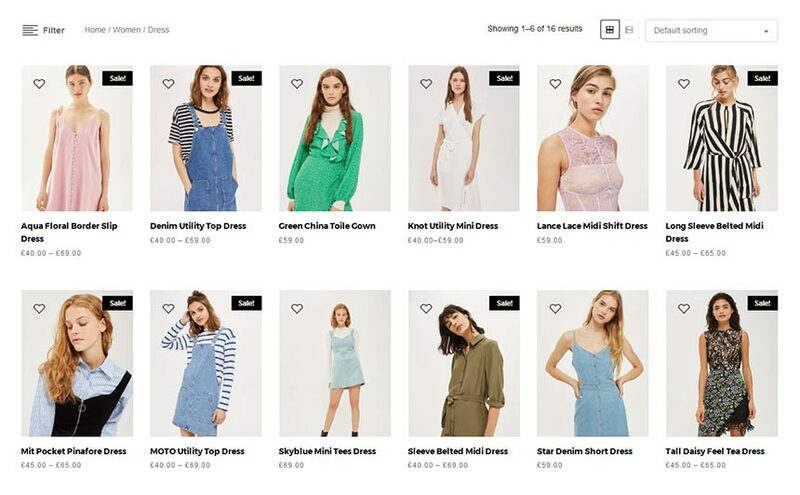 Storeox is the perfect and cheapest solution for launching your online store. 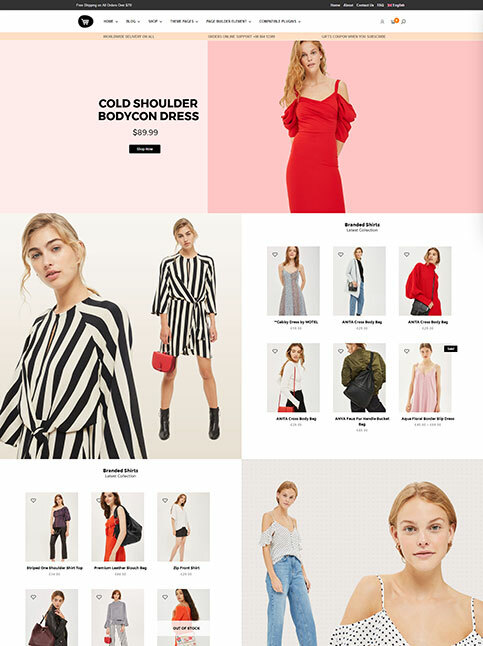 This stylish, felxible and powerful Ecommerce WordPress Theme is designed to take worrying about web design off your hands. 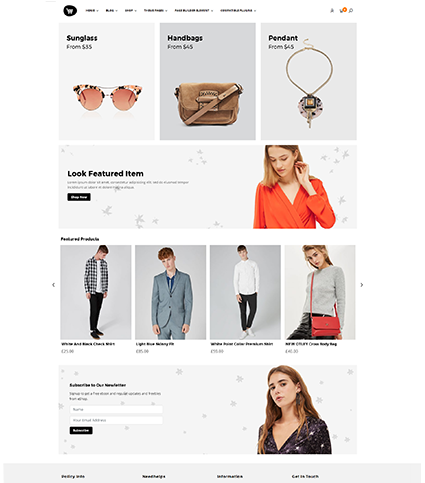 StoreBox comes with loads of preset designs so you can concentrate on the sales of your Ecommerce website. 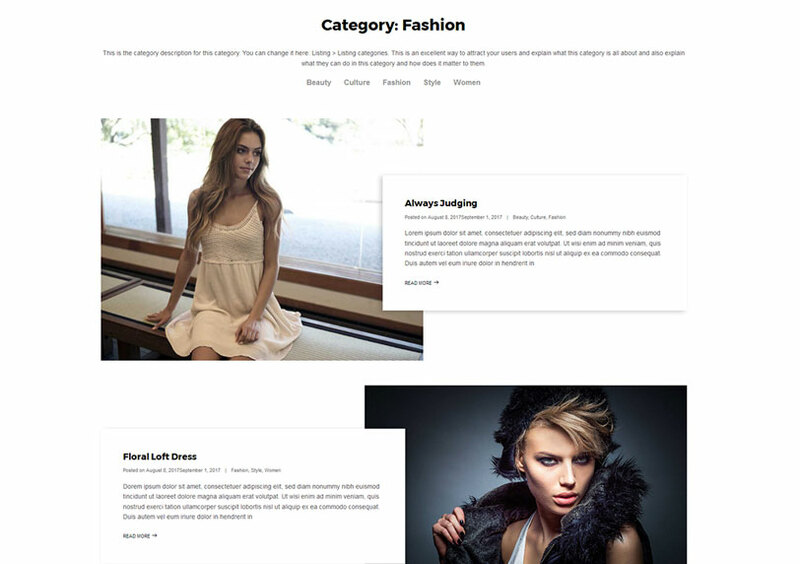 Easily customize the product categories to match any products and customize the style, look and feel the way you want. 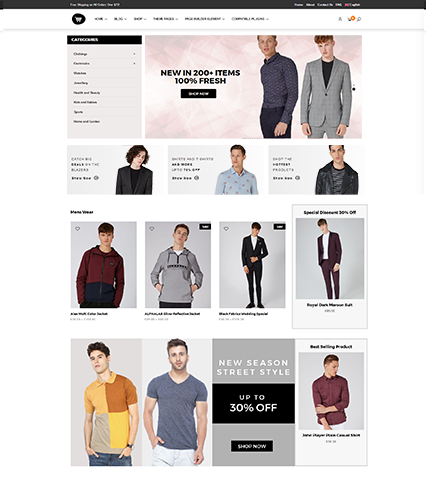 Product category pages of this online store theme come with AJAX. 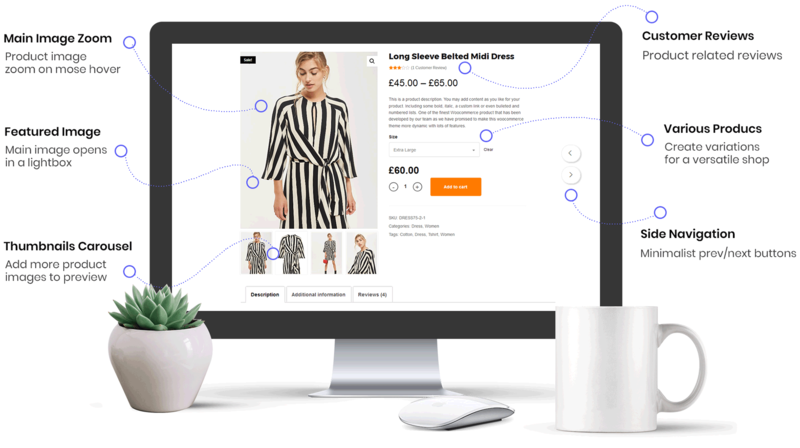 This powerful filtering feature makes it possible for your buyers to easily filter products by criteria. Makes it faster for your customers to get to your checkout cart. Helping customers reach the checkout as quickly as possible. 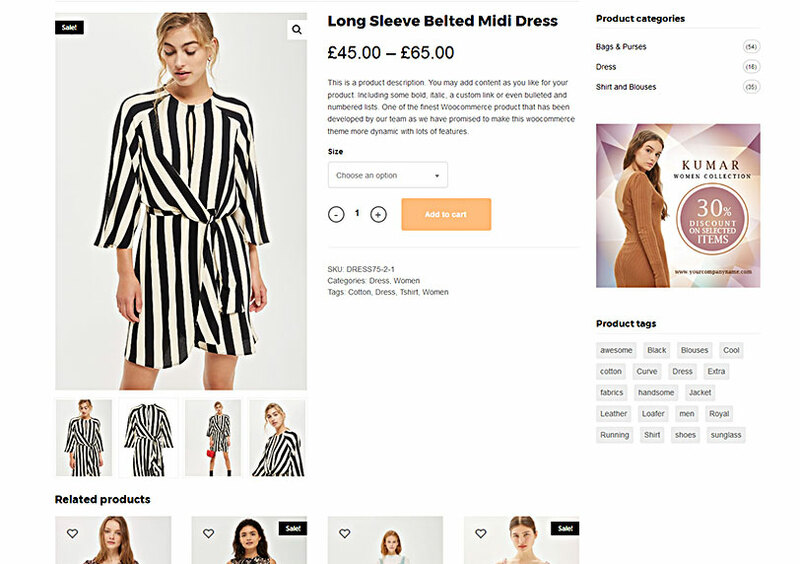 Once a product is added to cart, the the cart is designed to open in the sidebar. As with all good carts, customers can remove a product, undo product removal, see the total price, number of products and so on. A-Rated and top-ranked in terms of page speed and ‘Yslow’ score. This ecommerce wordpress theme is optimized for speed so not only will your customers love it, Google will too. Having a fast-loading website definitely helps improve your online store’s SEO score. 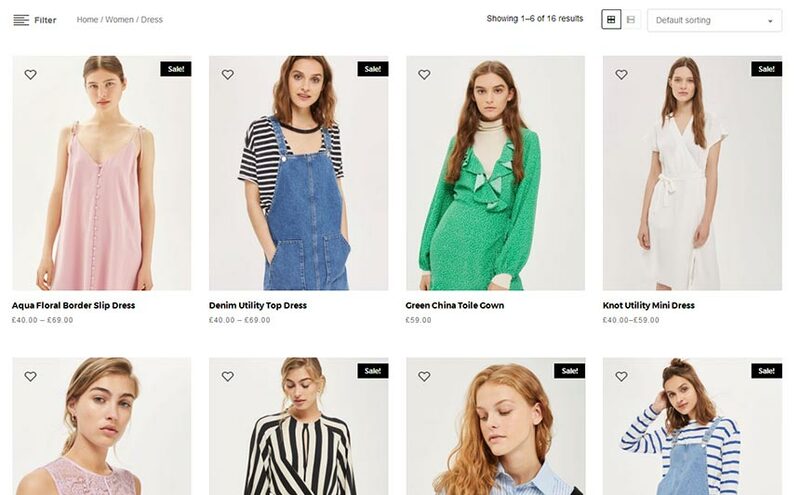 Starting an online store doesn’t mean you need to start on an empty website. 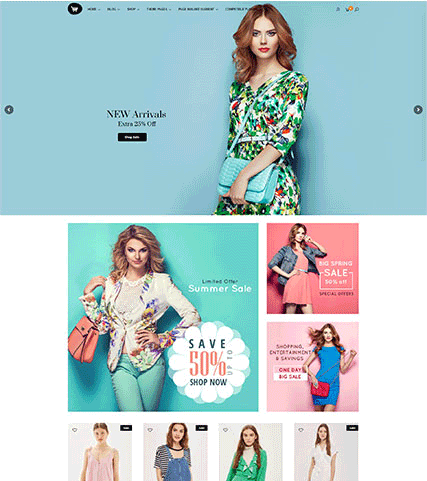 The StoreBox ecommerce wordpress theme comes with several preset designs and sample content. Once you activate the theme, pressing a few buttons will get your site populated with samples. What better way to demonstrate a product than with a video. 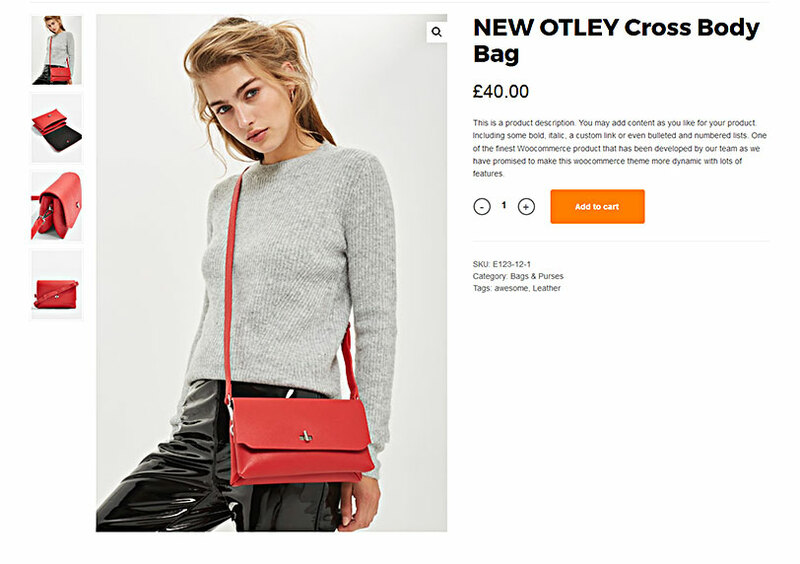 Add not only images but video as well to your product gallery page. Great way to highlight a product to boost sales. 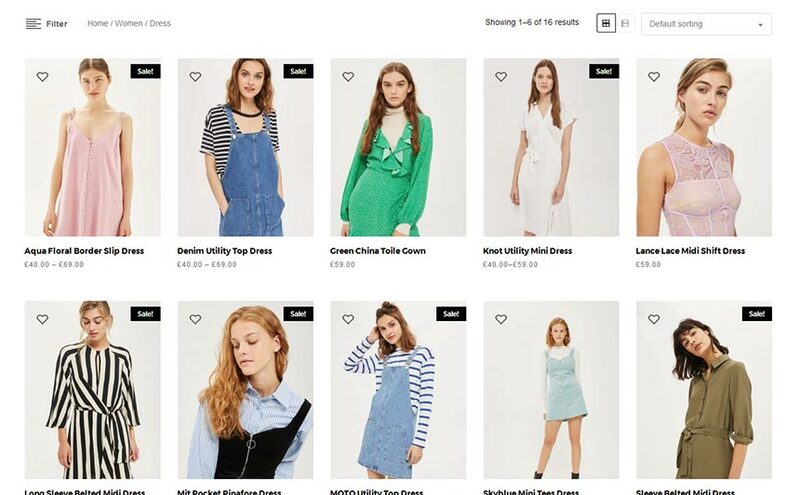 We understand that not every online store is going to be in English. You can translate the StoreBox woocommerce theme to any other language instead of English. Not only this, StoreBox is compatible with the popular WPML plugin. Once installed, you can translate and offer different languages for your customers to choose from on your online sore. 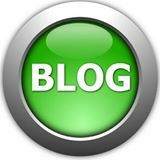 Not as its name sounds like or may suggest, ‘Lazy Loading’ is actually designed to make your site load much faster. 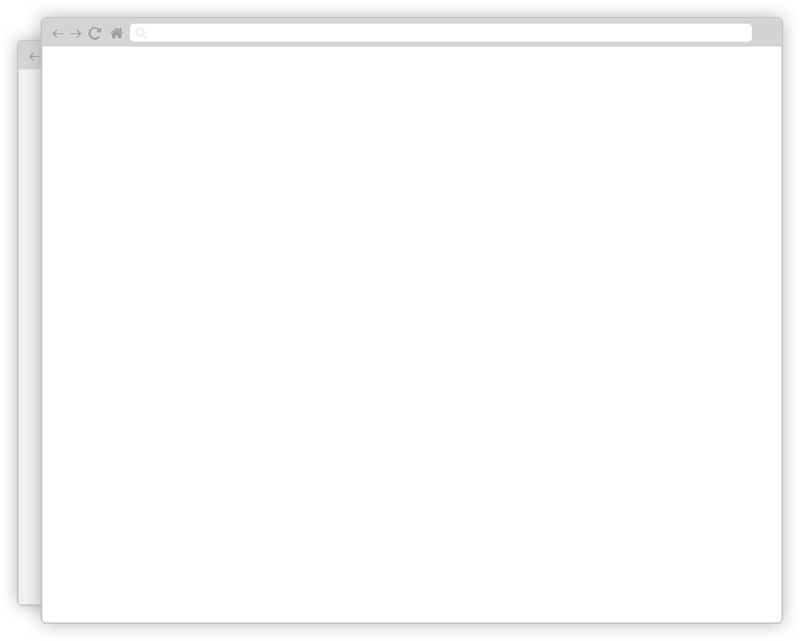 What ‘Lazy Loading’ does is to only load the content which in the viewable area of the browser. As your the customers scroll further down the page, newer elements on the page will be loaded. This makes page loading speeds much faster and is designed to make your online store that much more user and search engine friendly. 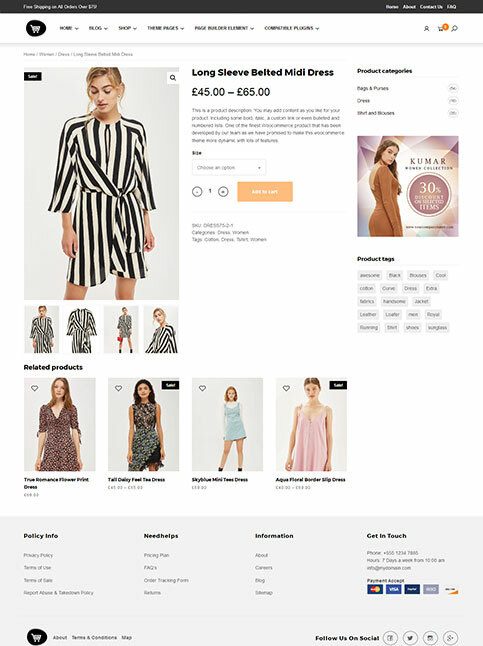 This ecommerce theme is coded with best SEO practices in mind to give your online store the maximum online exposure it deserves. StoreBox is compatible with the popular free Yoast SEO WordPress plugin. Classic and Modern Designs to meet the needs for any product type. 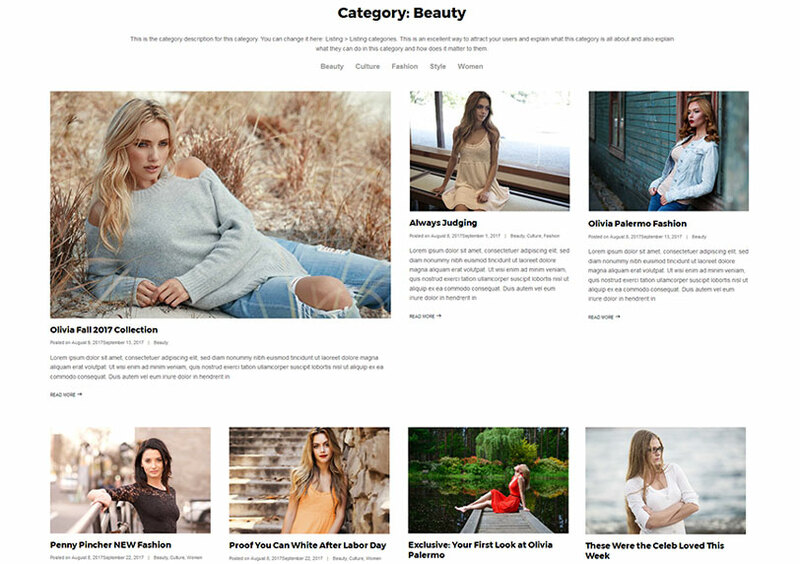 Choose from several classic and modern designs for the theme’s built-in blog in this best ecommerce wordpress theme. StoreBox comes with a super-easy to use and stylish mega menu. Add custom icons and badges to create a beautiful and stylish menu for your online store website. You do not have to pay anything extra to get functionalities of two most popular WordPress plugins. Product Filtring Color, Sizes and etc. 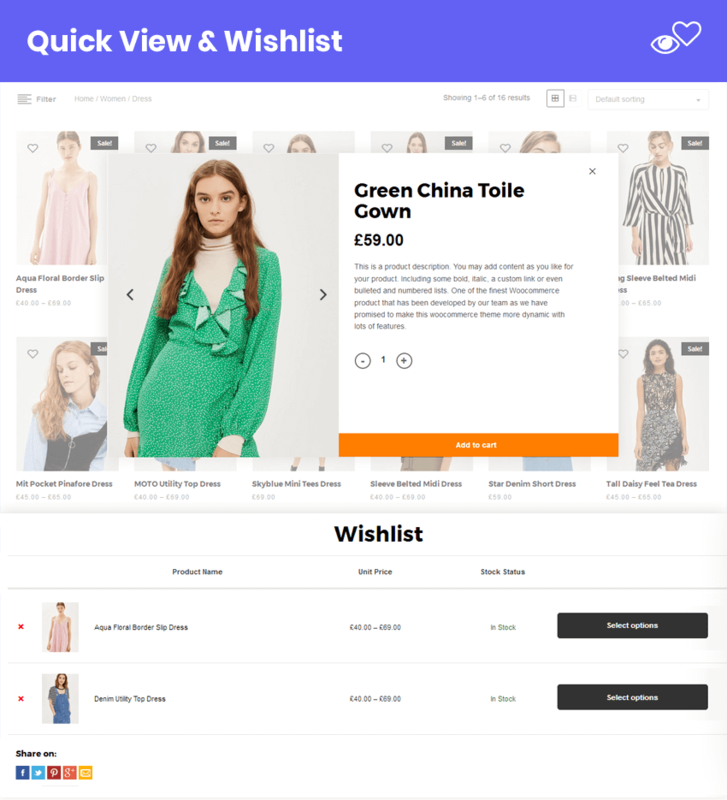 Visual Composer plugin comes free with this ecommerce wordpress theme. Visual Composer is page builder with frontend and backend editors and drag and drop interface. It’s absolutely coding free so you may achieve stunning designs effortlessly. Multiple elements and predefined layout templates help to save time while working on the pages’ content. Simply select the template and fill in with the needed content. Drag the elements to rearrage them on the page to achieve preferable positioning. 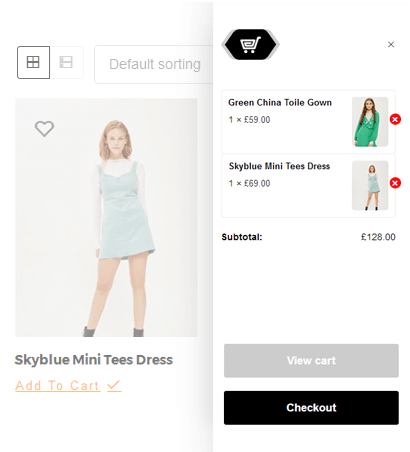 StoreBox works with the popular WooCommerce plugin. 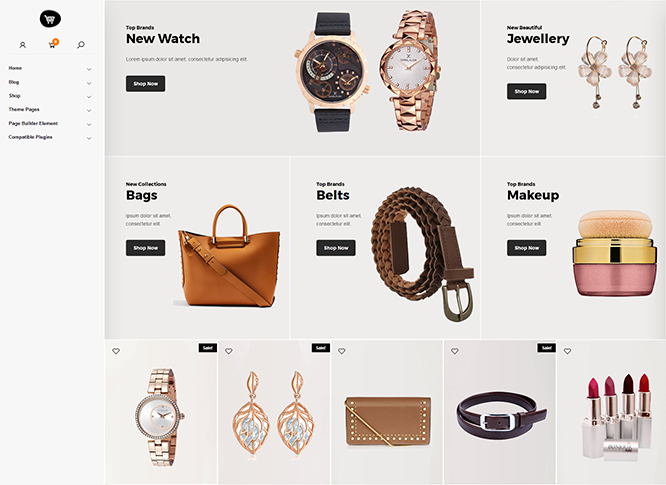 This combination gives you the style of StoreBox and all the powers of WooCommerce. 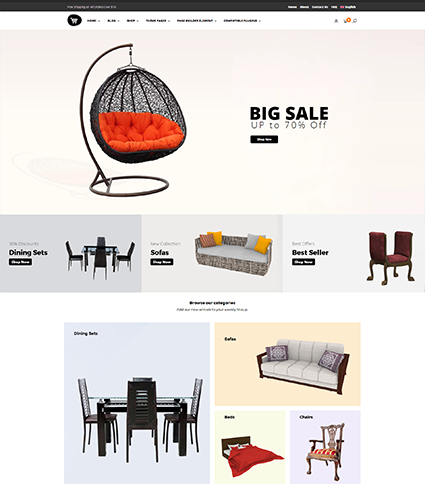 Create the online store of your dreams today with ease and all the flexibility this theme offers you. 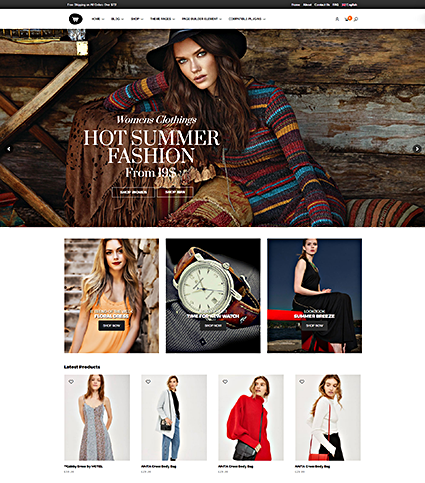 Get more clients with clean, versatile design and distraction-free shop pages. 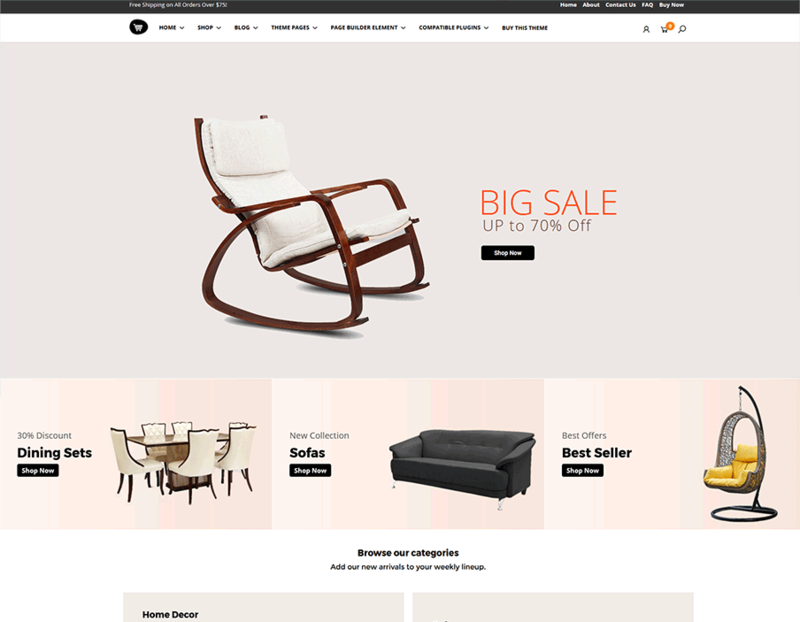 Achieve increased sales with this versatile and stylish online store theme. You’ll love the ease with which you can customize your shop and product pages. Get unlimited variations with Woo modules by DFD. Use of the products and categories. 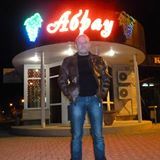 Use WooCommere widgets to give your online store’s shop pages that special uniqueness. Choose from a variety of layouts and page designs that suit your business. 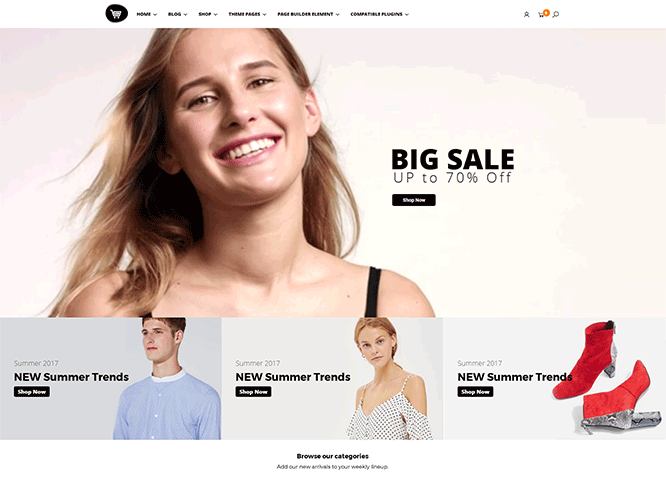 Anything is possible with StoreBox – the best wordpress ecommerce theme. Create the design you’ve always wanted but thought was never possible without paying a web designer a huge amount of money to implement for you. Choose from several powerful features for the shop and product pages. Customize every detail of the site from colors to the navigation to present your products in style. Since 2008, Templatic has been and always will be proud of every single customer. We always strive to improve, serve our customers and meet their expectations. I give Templatic themes high scores for robust selection of themes and plugins, easy to import demo content, functionality, theme design and most importantly….support. I Love Templatic. 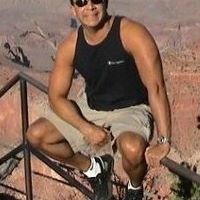 I’ve recommended Templatic to friends and family interested in creating a site. Professional, Detailed, Affordable, Functionable. 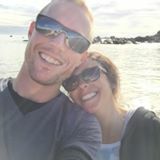 The best developers I have come across with WP. Amazing products, documentation and a support crew, Thank you so much for having such a brilliant business and helping make mine possible! 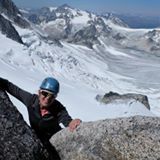 I’ve been really pleased with the quality of help and the quick responses, I had a steep learning curve when I started out, but the guys have been incredibly patient and helpful to create beautiful site. I’m very satisfied with the prompt customer support they have given so far. I would definitely give them a 5 star. I’m recommending them as one of the best and trusted companies to buy Premium WordPress Themes. I cannot thank templatic enough for all their help and support. They always go above and beyond and I cannot praise them enough! I will never stray from templatic and cant recommend them highly enough! Very nicely featured and beautiful, simple, affordable and effective templates. The customer service was fast and effective too. If you care about quality, versatility and most of all support! You cannot go wrong with the Templatic Themes! They rock!! Need to launch your eShop website using WordPress? We’ve got the perfect solution for you. Buy our eShop eCommerce software at the fraction of the cost it took to build it. This eCommerce system is designed to help you start selling on your online store in no time. Invest in good hosting for your website. Get Bluehost or SiteGround. Highly recommended. Do you provide Dummy Content like your demos? Yes, we do to help you setup your online store quickly so you can start selling in no time. However the images and content on the the theme are different then demo preview. Can I translate the theme? Can I modify/customize the theme? Yes, there are endless customization possibilities. You will find plenty of tweaks and settings in the dashboard. Do your themes work with the latest version of WordPress? 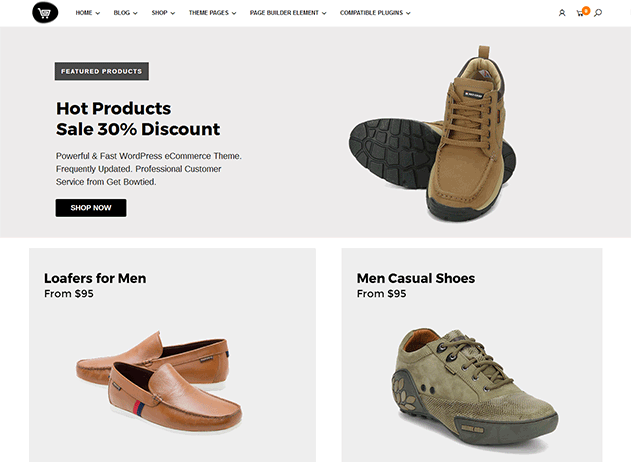 Yes, as well as StoreBox, all themes in our store are compatible with the latest version of WordPress. Which plugins are compatible with the StoreBox theme? Plugins we test ensure the plugin can be activated without error, will not conflict with an unmodified theme, and can be configured. Do the themes work with WordPress Multisite? 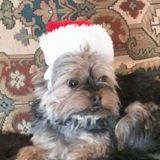 Yes, our themes are Multisite-compatible. Does my Theme purchase include PSD files? No, we do NOT provide PSD files with any single or bundle theme package purchase. 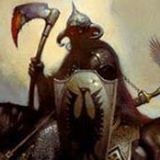 How often do you update the themes? We fix any bugs we encounter as soon as possible. We also release periodic updates for our themes and our underlying framework to address user feedback as well as to add new features. Do I need to purchase Visual composer & Revolution slider’s license separately or it comes with the license version? These are free premium plugins in the package. You are free to use it on your project with the theme. However, your purchase of StoreBox does not give you an individual license for the Revolution Slider and Visual Composer to use or download as you wish. We bought an extended license for Visual Composer and Revolution Slider, and we can’t give you license code because of policy and terms of plugin manufacturers, So if you want licensed version, then you need to purchase a single license for your project. Do your themes work with WPML? Yes, StoreBox theme is fully compatible with WPML. You will get a notification in your WordPress backend whenever an update is available. You can update it automatically with just a click. Will my website break if I don’t renew my license? No. Your website will remain intact even if you choose not to renew your license. You just won’t get updates and support from us. I’ve got a question(s) which is not listed on this page. Please feel free to contact us and we will try our best to answer your question. Contact Us. © 2008 – 2018 Templatic. All rights reserved.